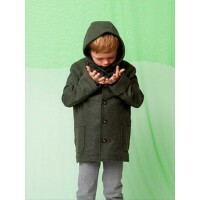 40% off all current winter with promo code CHALK40KC entered at check out or mention instore. 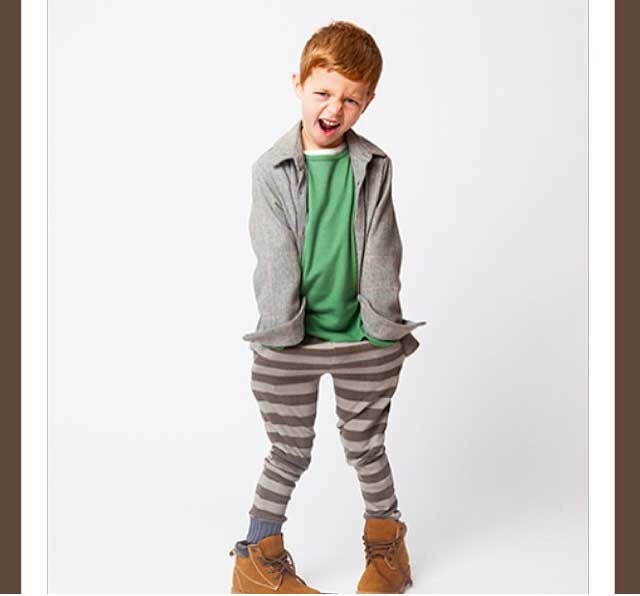 Plus up to 90% off past seasons (already marked down on site) online only. 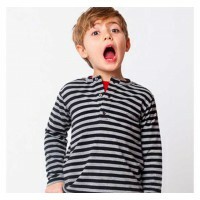 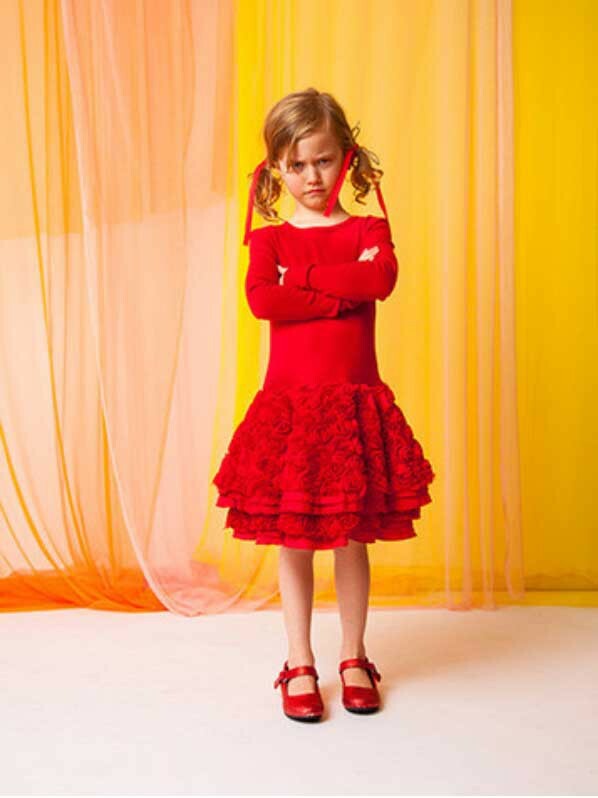 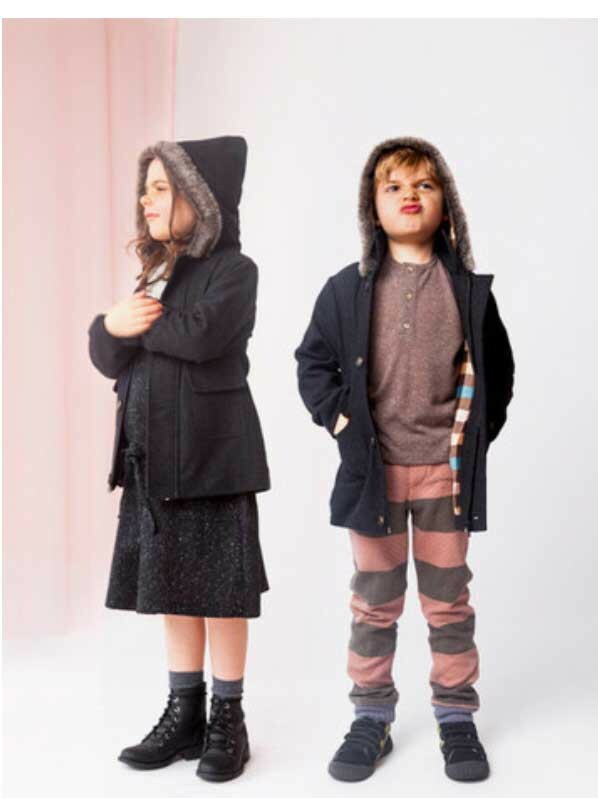 Chalk n cheese Australian made boutique children's wear established in 2004 for girls and boys aged 1-12. 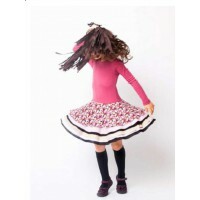 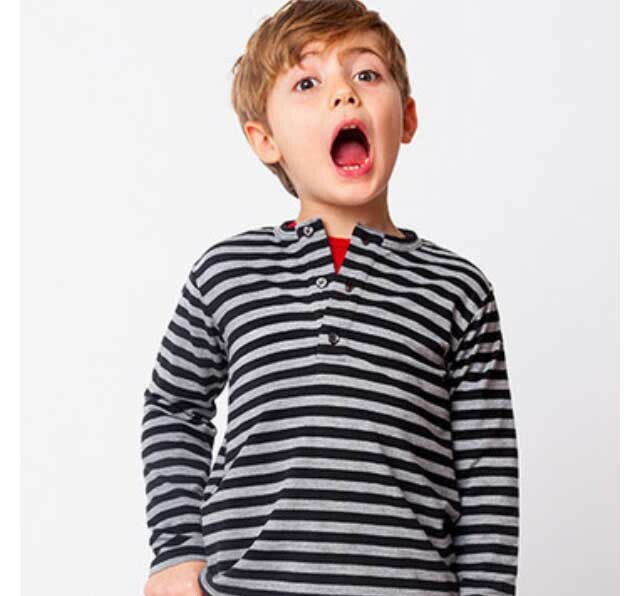 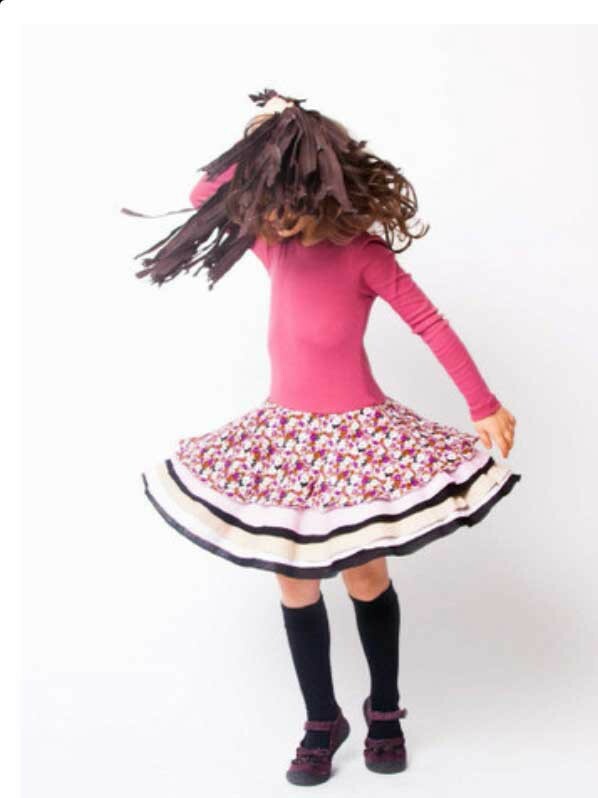 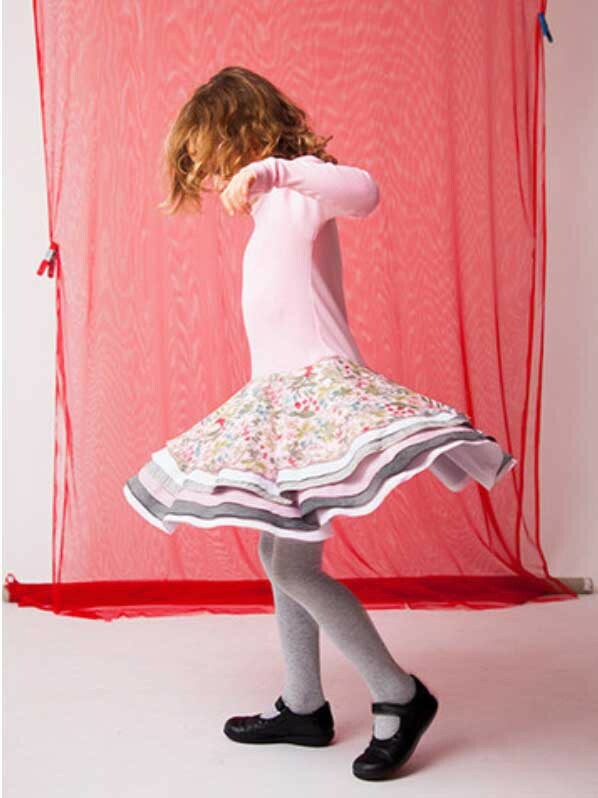 Quality, beautiful, durable clothing your children want to wear. 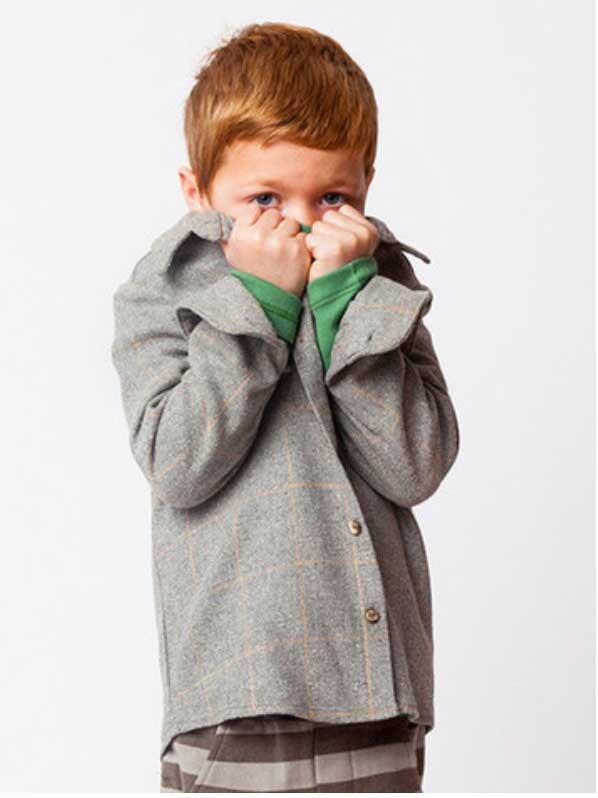 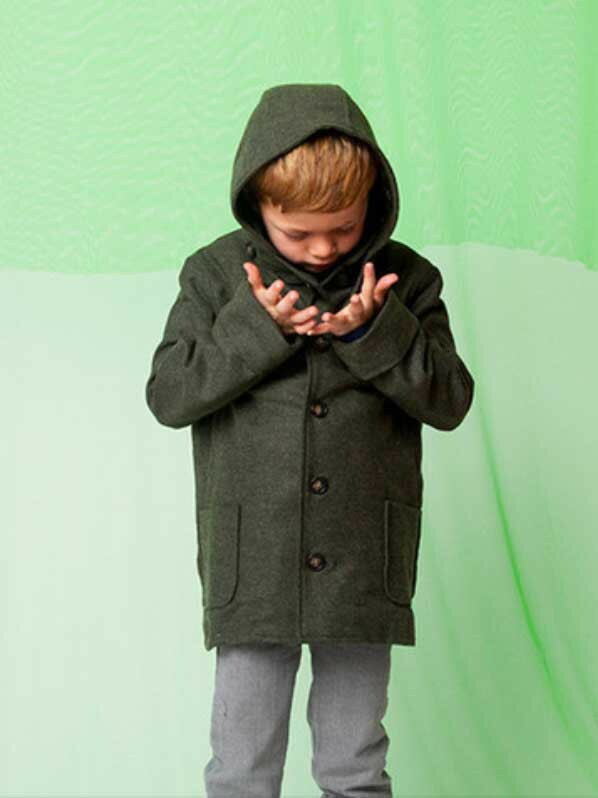 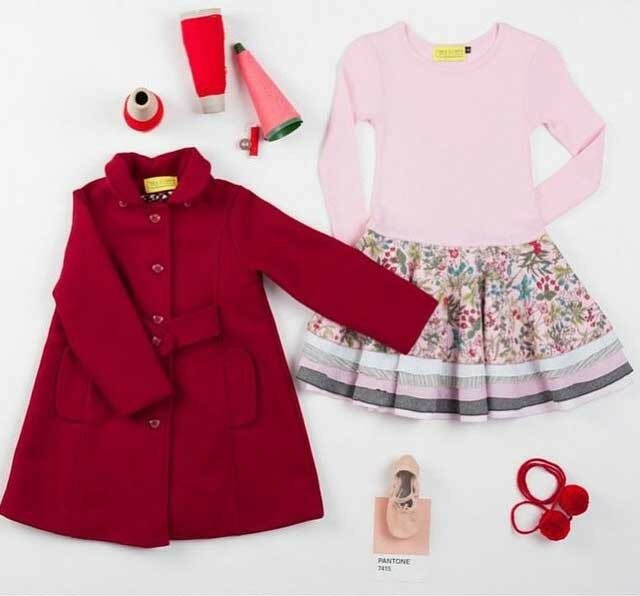 The Keepsake coat, jack wool coats and our tootoos are some of the favourites this winter dont miss out.